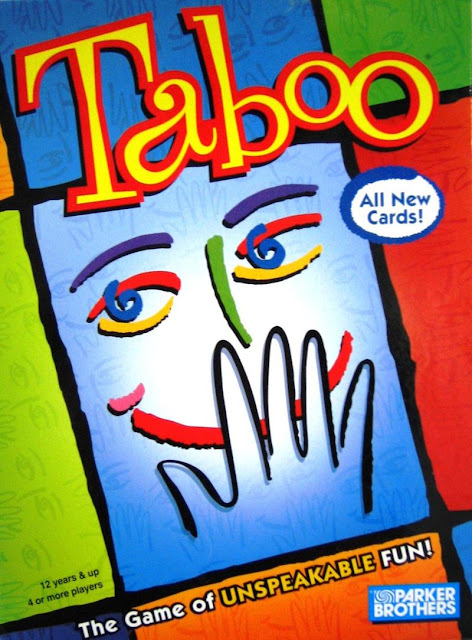 The game Taboo has been around since 1989, but it wasn't until 2008 that I got introduced to it. 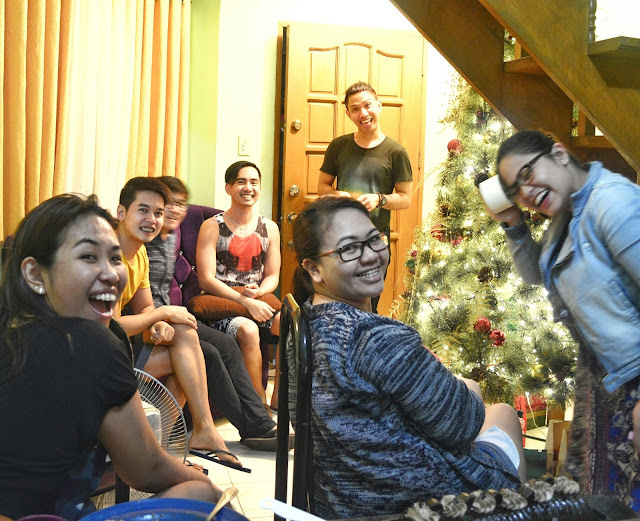 I was in training at Convergys with a dozen or so new-hires and, language training being a prerequisite to becoming a call center agent, we had to endure all sorts of front-of-the-class situations to get us to converse fluently in English. Least humiliating of all these was playing Taboo. "paw: the hand of a dog"
Of course, what I meant was "the equivalent of a human hand in a dog," which is a paw (which my team got correctly anyway), but in the interest of time I said it much more succinctly. Us: "C3? C4? C5? C6?" Belle (pointing to us excitedly): "SINGULAR!" My friends might just be too witty for their own good.